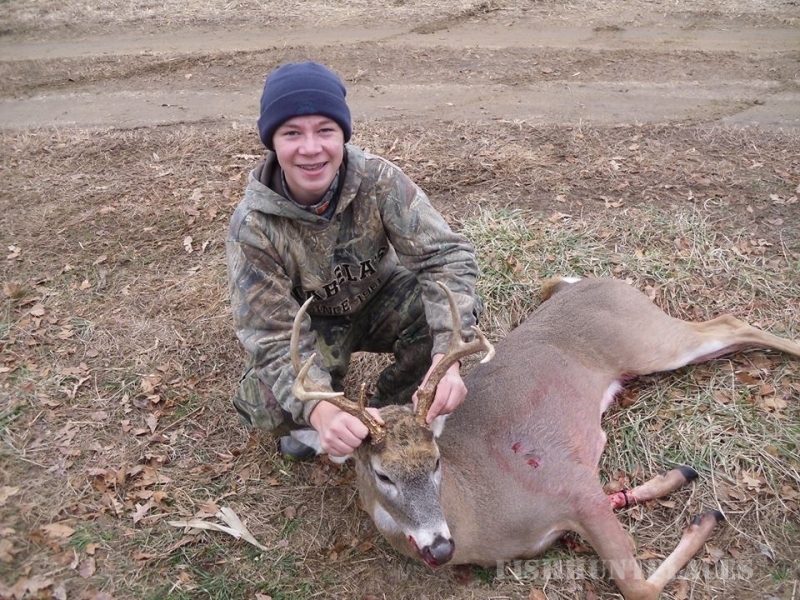 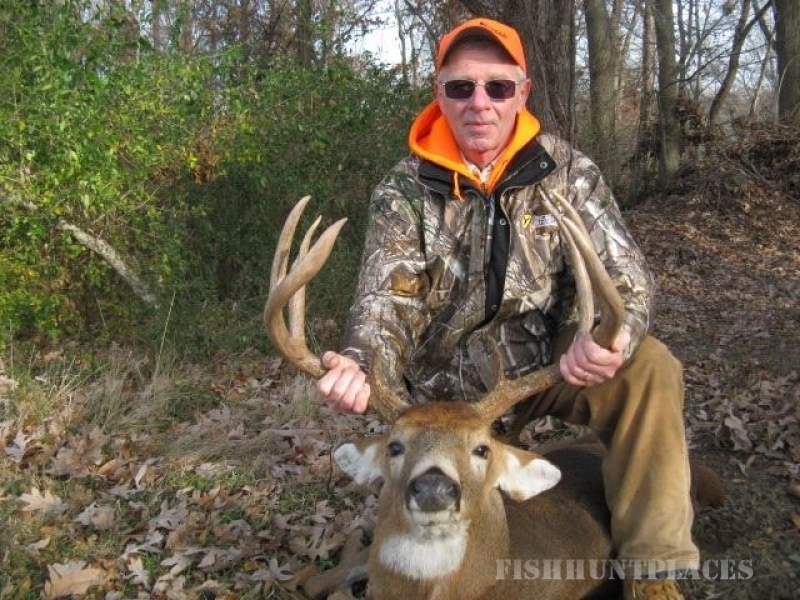 Did you know that Maryland's Eastern Shore offers some of the very best Whitetail deer hunting in the Northeast? 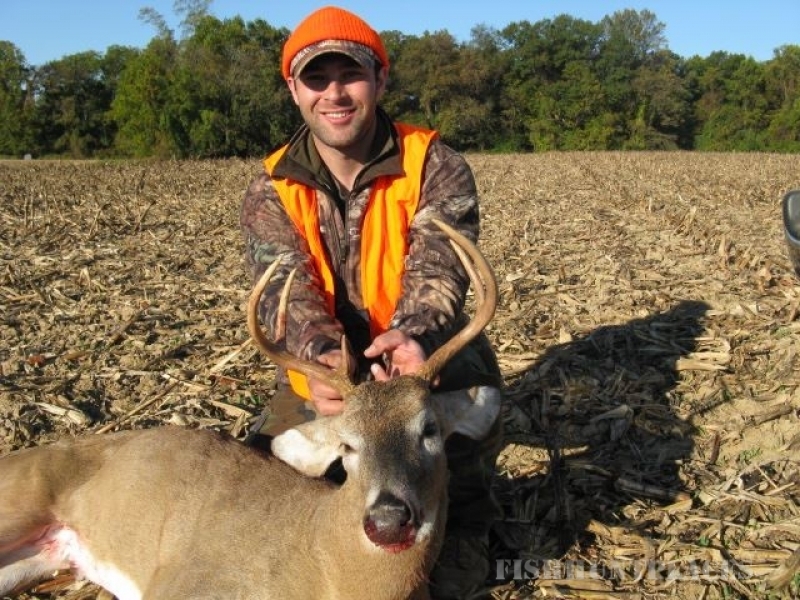 We hunt in Kent, Cecil and Queen Anne's counties home of some of the largest corn and soybean fed bucks. 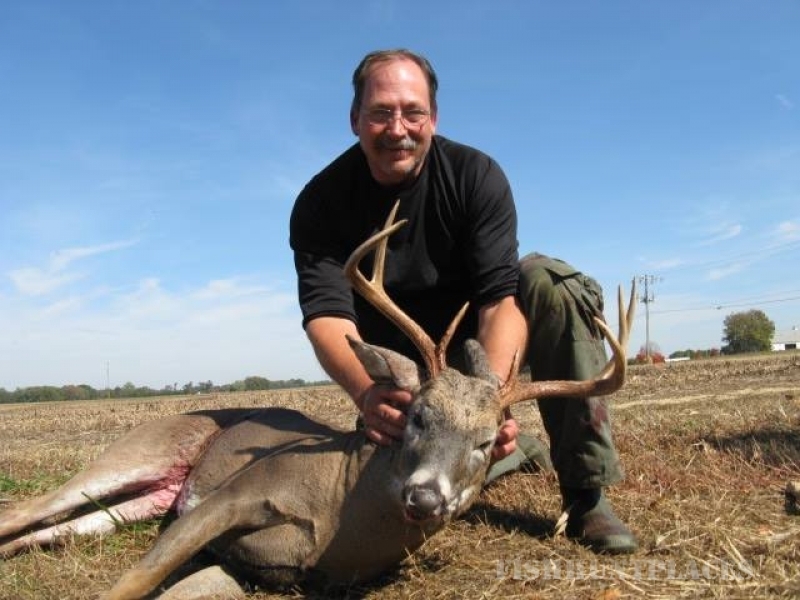 We have over 100 of the latest tree and ground blinds to insure a safe and not-overly hunted experience. 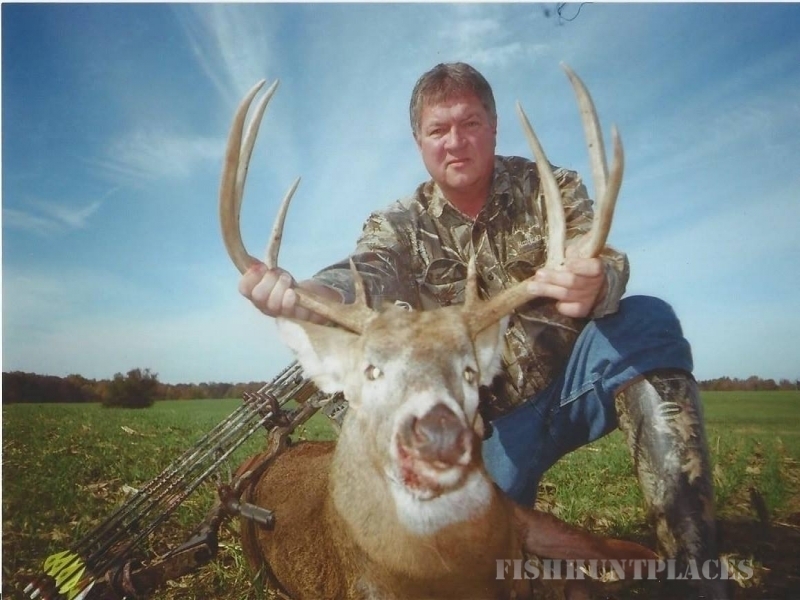 Deer patterns are observed year round to insure that you will be in the best spot for your archery or gun hunt.